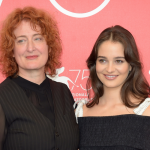 Jennifer Kent had a clear purpose when she started writing the screenplay of The Nightingale: To define the nature of violence and its impact on women, Aboriginal people and the land. The story itself – a young female Irish convict chases a British officer through the wilderness of 1820s Tasmania after he commits a terrible act of violence against her family – just “dropped from the ether,” she tells IF today. The production was financed on the first draft, a rapid process which she credits to the success of The Babadook. The thriller will have its world premiere in competition at the 75th Venice International Film Festival, which starts on August 29. “The point of the film is not to revel in violence but how to retain our humanity in dark times,” she says. 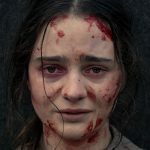 The director cast Aisling Franciosi as the protagonist Clare after the Irish/Italian actress nailed the audition without seeing any of her earlier work in Game of Thrones, The Fall or Legends. During a scouting trip to Arnhem land she discovered Baykali Ganambarr, a dancer with Aboriginal troupe Djuki Mala, and cast him as the tracker who accompanies Clare on her quest. She could not be more impressed with his film debut, praising his intelligence and empathy. She teamed up again with The Babadook producer Kristina Ceyton and with Bruna Papandrea and Steve Hutensky of Made Up Stories, who had contacted her after The Babadook. 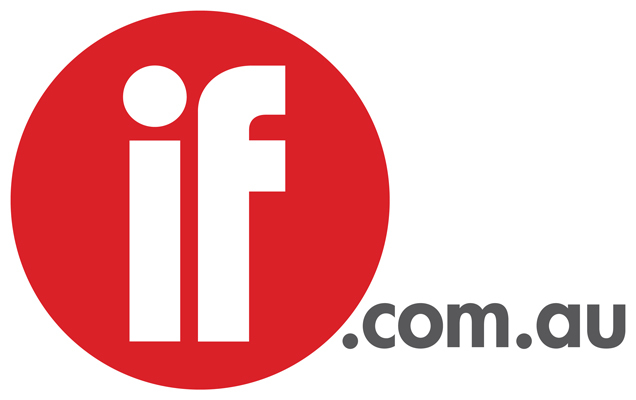 Transmission Films will set the release date pending a US deal which sales agent FilmNation is negotiating. Kent says there is a lot of interest and she speculates the US buyer may want to release the film in the awards season corridor. 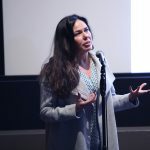 Her next project is likely to be Alice + Freda Forever, a thriller based on a non-fiction book by Alexis Coe about the romantic relationship between two teenage girls in 1890s Memphis, which resulted in murder. Kent is finalising the screenplay, casting for the two leads is about to start and the plan is to shoot next year, produced by Sidney Kimmel Entertainment’s Sarah Schechter. In addition she hopes to write and direct a US sci-fi TV series next year.